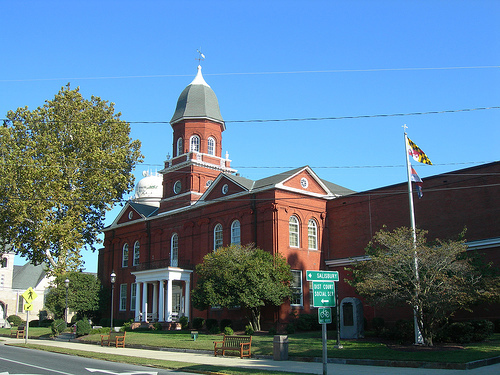 Office Location - The Register of Wills Office is located in the Worcester County Courthouse, 1 West Market Street, Snow Hill, Maryland. Travel East on US Route 50 East/US Route 301 North. Slight right at Ocean Gateway/US Route 50 East. Take the US Route 50/US Route 13 bypass around Salisbury. Stay on the bypass (do not take exit for Ocean City). Take the MD Route 12 ramp toward Salisbury/Snow Hill. Keep left at the fork, follow signs for Snow Hill Rd. Turn left at MD Route 12 South/Snow Hill Rd. Continue to follow MD Route 12 South. Turn right onto Market Street. Courthouse will be on the left. Take US Route 50 West toward Salisbury. Merge onto US Route 113 South/Worcester Highway toward Snow Hill. 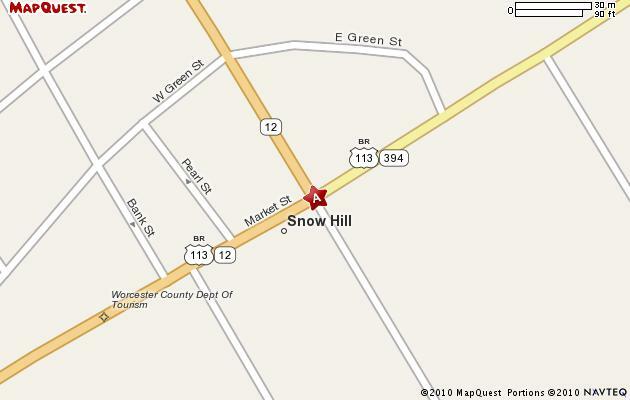 Turn slight right onto Market Street/US Route 113 BR/MD Route 394. Continue about 1.5 miles. Courthouse will be on the left. There is limited on-street parking around the Courthouse.